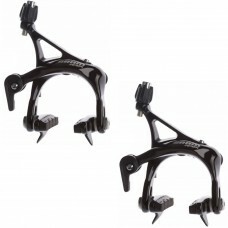 Buy bicycle rim brakes for road, mountain and hybrid bikes online. Bicycle rim brakes are the most common type of bicycle brakes ever used. V-brake, Caliper, and Cantilever are the three types of rim brakes available in the market. 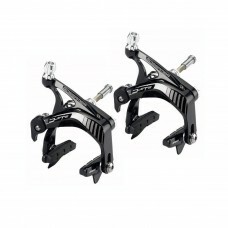 Shop for bicycle rim brakes for road, hybrid and mountain bikes online in India at wizbiker.com. Free shipping. Easy returns. 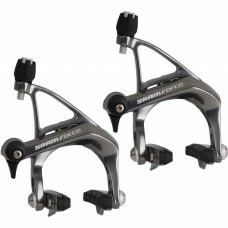 About FSA Gossamer Pro Road Caliper Brake Set The Gossamer Pro brake design sees gain in both stiffn..